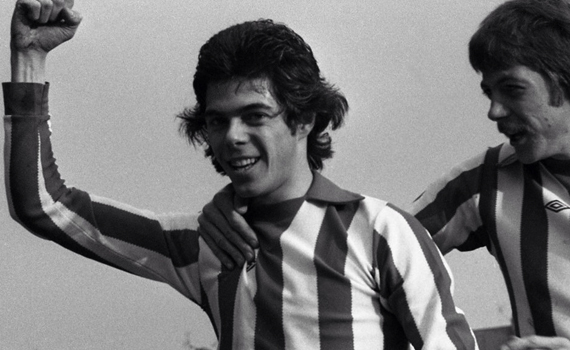 One of our favourite all-time footballers was 1970s legend Peter Ward, who played for Brighton & Hove Albion. One of the most determined strikers, Ward was slight of body but fast of mind. His goals helped to push Brighton into the top division of the football league in the early 1980s.